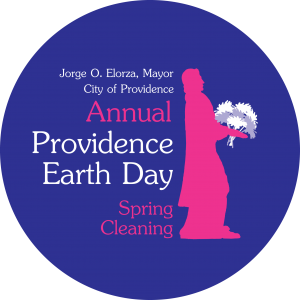 PROVIDENCE’S ANNUAL EARTH DAY SPRING CLEANING 2019, on Saturday, April 27th! 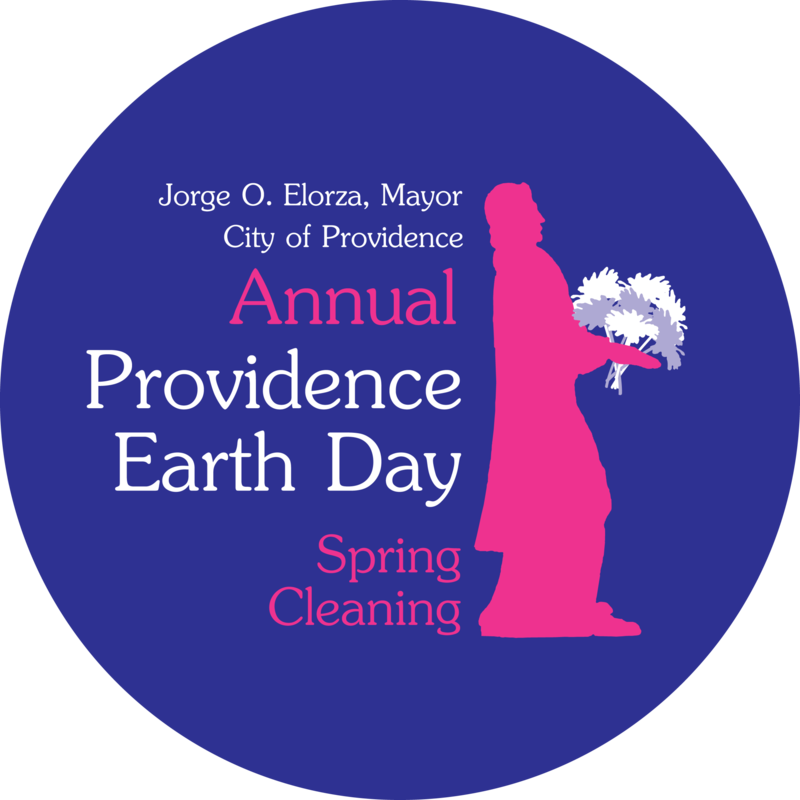 All Earth Day events should include a park cleanup. Trash bags, leaf bags, and disposable gloves are provided at NO cost to you and your group as well as healthy snacks for volunteers to all of our Friends Groups who apply by April 1st, 2019. Apply below!